Flash Sale! 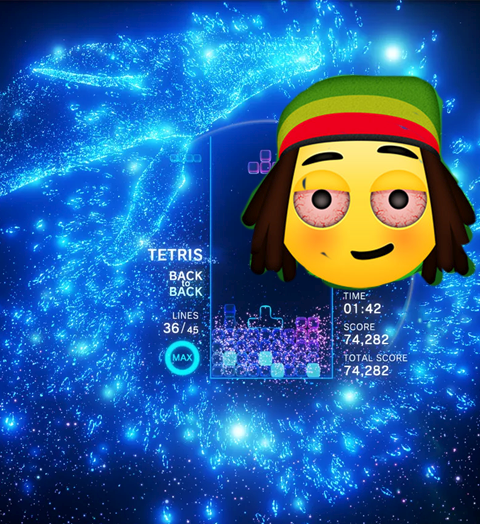 Get Tetris Effect for $40.11 + More! Sony Entertainment Network PlayStation Store Flash Sale: Fallout 76 $48, Tetris Effect $40.11, MONSTER HUNTER: WORLD $32.49, Ticket to Ride $13.49 + More Flash Sale! 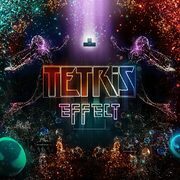 Get Tetris Effect for $40.11 + More! Put on your running shoes and race over the PlayStation Store, because they're holding a Flash Sale and you can take up to 60% off select games! A modest 31 games are available and we've listed a handful of titles to help get you started. This PlayStation Store Flash Sale is effective until February 11 at 11:00 AM EST. All items are digital and available for download immediately after purchase on supported consoles. Nothing seems to be updated in the PS store as of now. Ya, I wasn't sure how long typically it takes for these to transition to the Canadian store... The Monster Hunter World deal has me interested though! The sale is usually live by 1:00pm EST. I guess Tetris Effect is an incredible VR game. Looking forward to it. Thanks for the heads up! Oh man. $40 for Tetris Effect. So tempting. Also been waiting for Tetris Effect! I'm going to try the free Tetris weekend at least. Tempted to get Tetris Effect at $29.99. These are Canadian prices, right? The OP says "Below is in USD"
NOTE: TRIAL VERSION EXPIRES ON Feb. 12, 2019 noon Pacific Time. Probably worth checking out to see if it's worth the $40.11 CAD, or better to wait for a better sale price. I'd jump on Tetris Effect if it was about $15 cheaper. As much as I love Tetris, is Tetris Effect worth $40? I'll wait for Monster Hunter to drop to around $30 physical. Not a bad deal, just swamped for games. That was my thought too but given everything I've read/listened to regarding VR, sounds like the perfect game to really, really get in the zone. Another great accompaniment to a chill evening with some herb. Monthly PSN Flash Sale - enjoy!